National Council for Teacher Education (NCTE) has launched a four years Integrated Teacher Education Programme (ITEP) to improve the quality of teaching profession in the country. 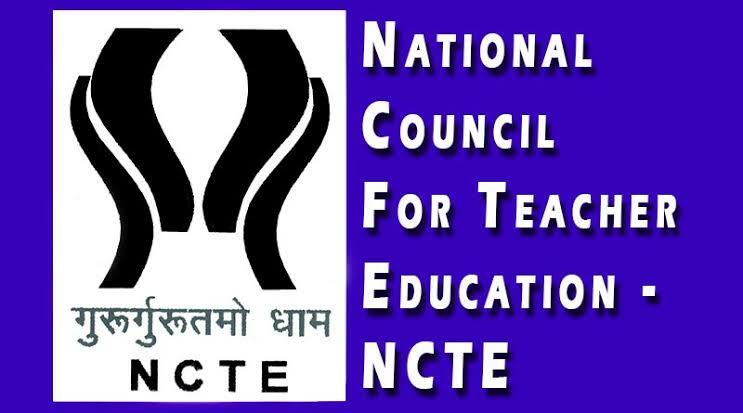 NCTE is a body set up under the National Council for Teacher Education Act, 1993 to look for the, procedures and processes in the Indian education. 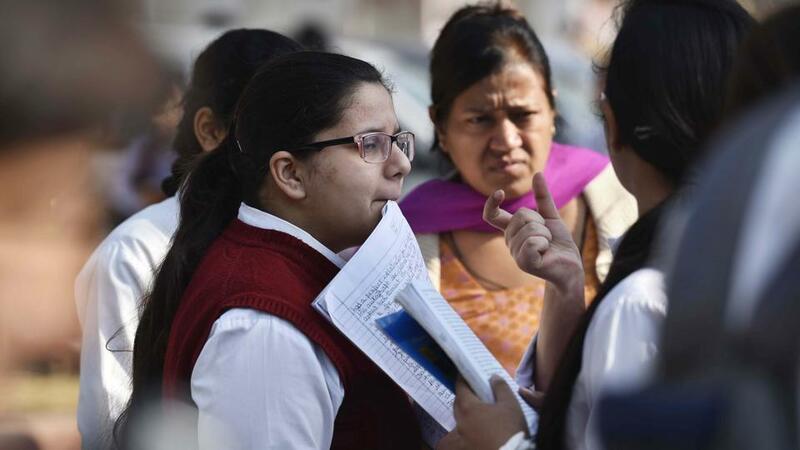 Candidates who want to make a career in teaching should pass Class 12 with 50% marks in it. The ITEP programme is a four-year programme that comprises of eight semesters which includes field-based experiences, teaching practice and internship. In some cases, the maximum time period to complete the programme may be extended up to six years. The programme consists of general studies, Mathematics, Science, Social Sciences and Humanities. 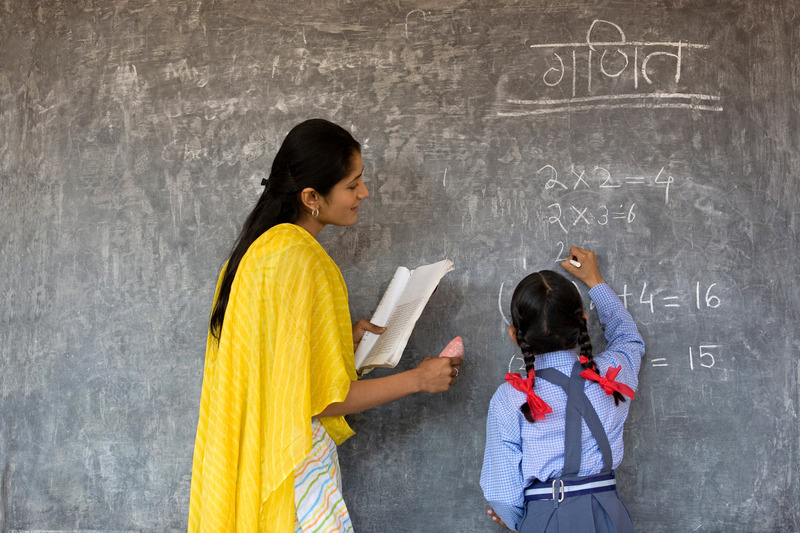 The program also incorporates professional studies comprising perspectives in education, other core education courses, curriculum and pedagogy of school subjects and practical related to the tasks and functions of a school teacher. 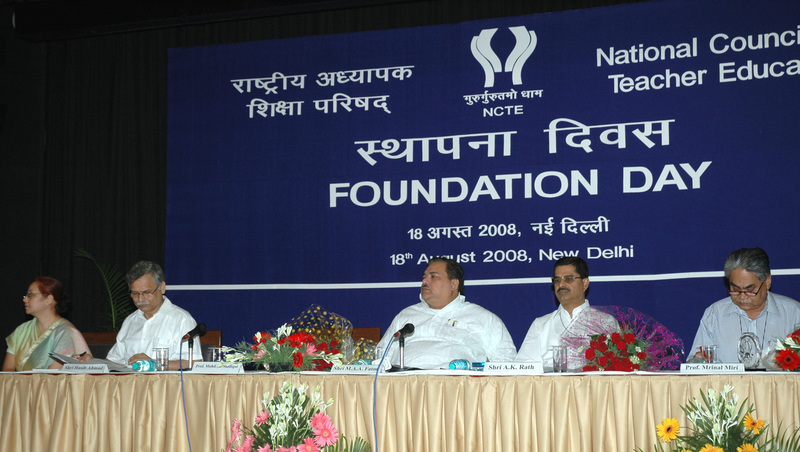 As per the Council, ITEP aims to prepare committed, responsible and professional teachers for the nation. This programme will be offered in Arts and Science Stream as for now and admission will be done on merit basis. 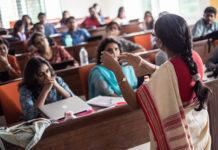 The programme will begin from the next academic year, 2019-2023. The Council has invited applications from Institutions who are interested to include this programme in their curriculum next year onwards. 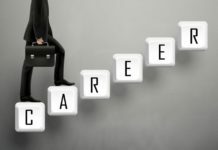 The educational institutions can apply for it from December 03 to December 31, 2018. The ongoing B.Ed program will continue without any intervention. The council has not yet announced as to whether courses like B.Ed and D.Ld will be terminated or not.